I am Nudi. I live in NYC but I am originally from Thailand. 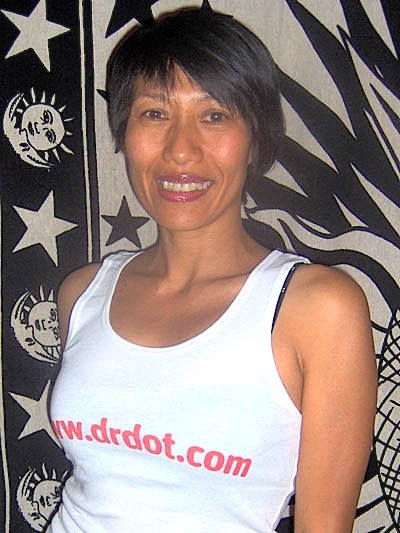 I have learned traditional Thai massage and Deep Tissue massage in 2000 in NJ. Since, I practiced it starting from when I studied in Italy. I was fascinated by how touching and massaging can heal the pain and alleviate stress and I learned this directly from my clients. I have also practiced Balines and deep tissue and Lomi Lomi massages while I worked at a Hotel in Madrid. I meditates and practice yoga to allow positive energy flow throughout my body. Growing up in buddhism environment in Thailand, I am also able to employ love and kindness in my massage. I love what I do and I have passion for it. NYC VIP Client Richard R.